A couple of you have told me that my skin has been looking better. I don’t particularly believe so, but I appreciate the compliments. I’ll begin by telling you that I have dry patches around my face, but for the most part I deal with oily skin. Even though my skin is oily, I still use both a day and night cream. 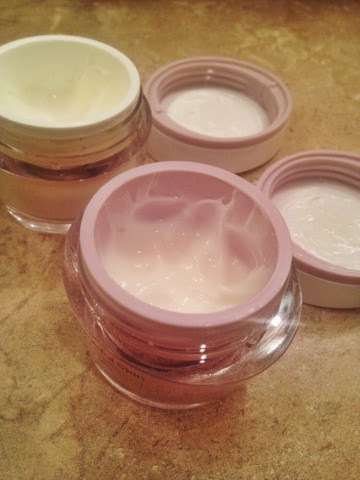 It may seem odd to some that moisturizing your skin is important but it is; especially if you have oily skin. The biology behind oily skin is simply that your face is attempting to compensate for the lack of moisture so it produces its own oils. Oily skin typically means the skin is actually dehydrated and the oils it produces tend to cause breakouts. it’s a vicious cycle, especially for us ladies. Vicious cycle I tell you. The two amazing wonders you see above are No.7’s day cream and night cream for normal/dry skin. The day cream has SPF 15, which tends to make my skin a bit shinier through out the day, but it keeps it hydrated and protected from the sun so there really isn’t more I can ask from a moisturizing day cream. The night cream is a thicker version of the day cream and lasts all night (seriously.) When I wake up in the morning, washing my face includes washing my night cream off and for some reason I love knowing that it sticks to my skin and stays on even with all of my tossing, turning and face rubbing on my pillows. This way I feel that my skin is really getting all the hydration it needs overnight. Long story short, short story long (I love that random phrase–> a coworker said it to me once and I’ve adapted the phrase) this duo has helped me monitor the oils of my face and it really makes my skin smoother, softer, and healthier. Its tough to keep the skin oil-free in 110 degree weather, and these two are helping the natural oils as much as they can. 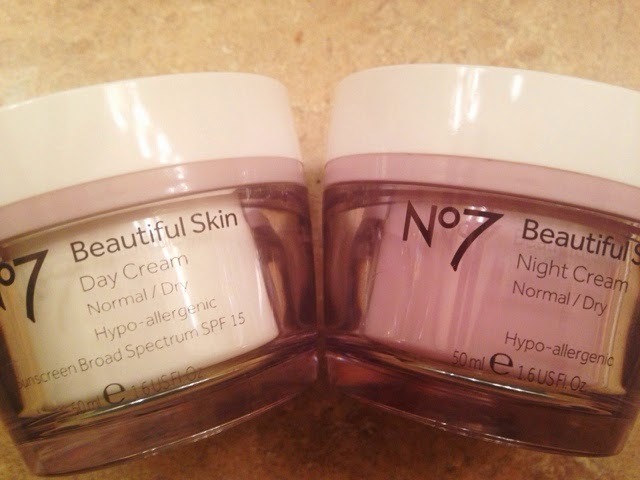 Have you tried any of No.7’s moisturizers?